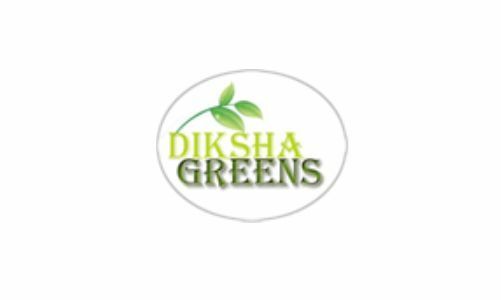 Diksha Greens IPO Description - Diksha Greens started with the object of carrying business in trading of timber, wooden logs, sawn timber as well as manufacturing of veneer sheets. In the year 2006, the company obtained Importer-Exporter code (IEC) from Dy. Director General of Foreign Trade, Ministry of Commerce, Government of India and started importing the wooden logs and timber from countries such as Malaysia, Vietnam, and Burma in Asia, Nigeria, Ghana and Ivory Coast in Africa, Ecuador, Salvador, and Costa Rica in America, Solomon Island, Papua and Guinea etc. In the year 2014, two group companies, Diksha Exim Private Limited and Wizard Vincom Private Limited merged with Diksha Timber Private Limited for better economies of scale as well as better compliance. In the year 2018, the company further expanded and diversified with the acquisition of a multi commodity cold storage located at Village & PO Dwarbasini, JL no: 89, PS Pandua, District Hooghly-712149, West Bengal, India having capacity of 5000 MT with two pre cooling chambers and reefer vans towards storage of seasonal produce. Diksha Greens IPO allotment status is now available on Cameo Corporate Services' website. Click on this link to get allotment status.